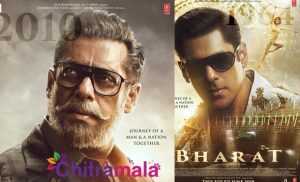 There are some directors who are known for their unique style of content and stories. They do have following in the audience irrespective of the lead actor. AR Murugadoss is one such a talented director who blend commercial elements to a socially relevant movie. He has given some high octane yet social blockbusters. He tried his luck in Telugu once again after his debut in Telugu with Chiranjeevi’s Stalin. That was a huge debacle and he is back with his successful star Vijay after having Thuppakki and Kaththi as blockbusters in their combination. 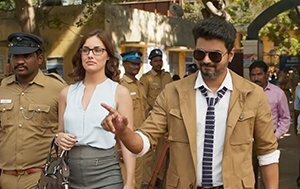 Sarkar is the name of the movie and it was already became a controversy for its story. This movie is produced by Kalanithi Maran under his Sun Pictures banner. Let’s see how it works on us as it is releasing into theatres today. Sundar (Vijay), CEO of GL Group comes to India to cast his vote in general elections. Everyone is curious to know his plans and he silently goes to polling booth and gets to know that his vote had already been casted by someome. He gets offended by that and decides to fight for his right to vote. He files a petition to cancel the elections. He wins it with the help of his lawyers and stops MLAs from taking oath. Judgement is given to conduct elections again in 15 days. How he fought those MLAs after that for fair elections forms the rest of the story. Vijay as Sundar is superb. He performed well in emotional sequences with superb intensity and his body language is additional advantage. Keerthi Suresh doesn’t have much to perform but is good in the limited time. Varu Sarath Kumar is terrific in her role. Yogi Babu succeeds in generating few laughs. Radha Ravi is good. Tulasi has done good job. All other actors are new to Telugu and they performed well in their screen time. 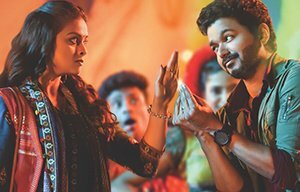 The story of Sarkar is unique but screenplay goes for a toss in the second half. Dialogues are well written. Songs composed by AR Rahman are good. He did a fantastic work in composing background score and elevated the proceedings to the next level. Cinematography by Girish Gangadharan is nice. Editing by Srikar Prasad is okay. Ram – Lakshman duo has choreographed very stylish action sequences. Productions values of Sun Pictures look grand. Sarkar is a story of a citizen going against the power hungry and corrupted politicians. 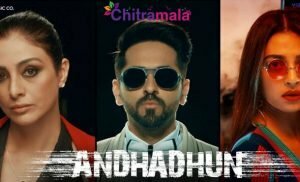 The story seems quite unique and has a lot of scope to be a blockbuster with a good screenplay. First half of the movie has very high moments for fans and the actual story starts in second half which seems to be of no logic and sense. A.R.Murugadoss who is well known for making socially relevant movies has done that again but it is just limited to the plot of the story. This films mirrors the political aspirations of Vijay and director and writer A.R.Murugadoss cashed upon that with his mediocre writing. The good thing about this movie is it lets us know the importance of a vote. Everything that happens towards climax seems very artificial and there is nothing to give high. The plot that is very well setup is spoiled by this farcial screenplay in second half and may be Vijay fans might find it good as their hero is seen on screen. To sum up, Sarkar is just one time watchable film which looks pale in comparison with Thuppaki and Kaththi.